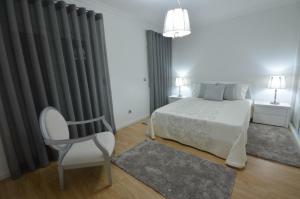 Casa Visconde de Bouzoes price per day from € 54 Set in a renovated historic building, this family-run guest house offers individually decorated rooms in Mértola’s old city. Some include a country-style bathroom with dark marble vanities. Buffet breakfast can be enjoyed in the homely kitchen, or in Visconde De Bouzões’s courtyard..
Herdade Do Sobroso - Country House price per day from € 125 Situated in the Vidigueira municipality of Alentejo, 9 km from the Alqueva dam, this charming country house offers air-conditioned rooms with cable TV. Its outdoor salt-water pool features panoramic views of the surrounding hills and vineyards. To discover the natural beauty of the Alentejo region, staff at the reception can help arrange wine and wildlife tours..
Monte Pedras Negras price per day from € 100 Monte Pedras Negras is set on a farm in the picturesque São Luis. 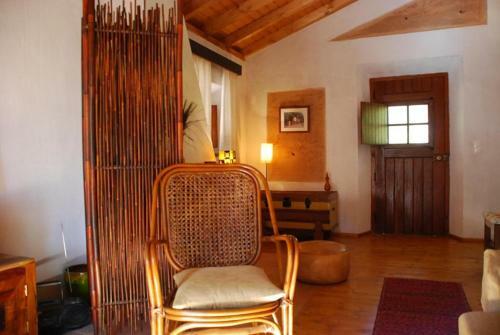 The property is decorated with traditional furnishings and offers rooms with both a rustic and modern style. 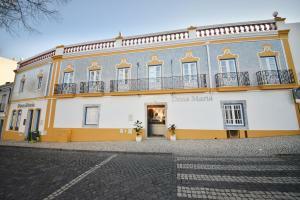 Guests can enjoy activities such as hiking and cycling or relax in front of the fireplace in the communal lounge..
Hospedaria Dona Maria price per day from € 41 Hospedaria Dona Maria is situated in the historic center of Beja and offers a restaurant with typical regional food. All the rooms and suites feature a private bathroom. The friendly staff will be more than happy to provide guests with helpful hints on the city’s best spots..
Casinha da Aldeia Free WiFi access is available in this holiday home. 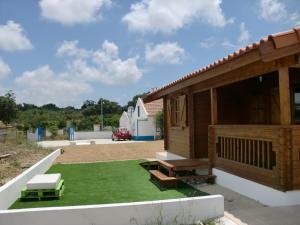 Featuring 2 double rooms, Casinha da Aldeia also provides 2 sofa beds in the living room. Guests can prepare their own meals using the fully equipped kitchen available. Albergaria do Lageado Located in the thermal village of Caldas de Monchique, Albergaria do Lageado is a seasonal inn with an outdoor swimming pool and a restaurant. 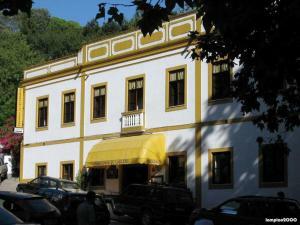 Albergaria do Ladeado has a restaurant on site, serving regional delicacies. 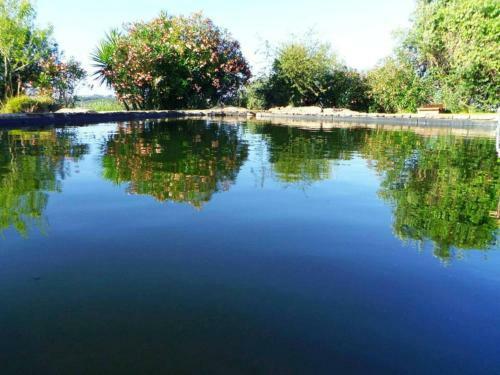 Figueirinha Ecoturismo price per day from € 80 Surrounded by cork and olive trees, the Relíquias ecoturismo offers a garden with a biological swimming pool. The colourfully decorated rooms at Figueirinha Ecoturismo come with local materials like iron, wood and goat fur. For daily use, there is a community gas stove and a barbecue..
Casa da Arrifana price per day from € 75 This villa is located within the Natural Park of Southwest Alentejo and Costa Vicentina, a 5-minute drive from the beaches. 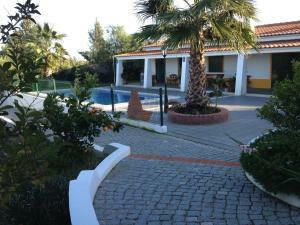 It offers a pool and a terrace overlooking the Monchique Mountains and Atlantic Ocean. BBQ facilities are available on site and the nearest supermarket is a 5-minute walk from The Casa Arrifana..
Herdade Do Telheiro price per day from € 90 Featuring free WiFi, a seasonal outdoor pool and a barbecue, Herdade Do Telheiro offers pet-friendly accommodation in Odemira. Some rooms feature a seating area where you can relax. Casa Spa d'Alma price per day from € 75 Nestled in the Serra de Monchique Nature Reserve, the charming and rustic Casa Spa d'Alma features an outdoor pool, hot tub and a sun terrace. 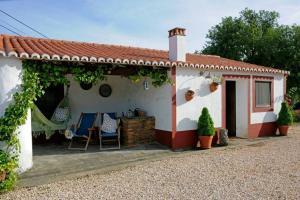 In addition there is a variety of restaurants serving local specialities and vegetarian options around Monchique.